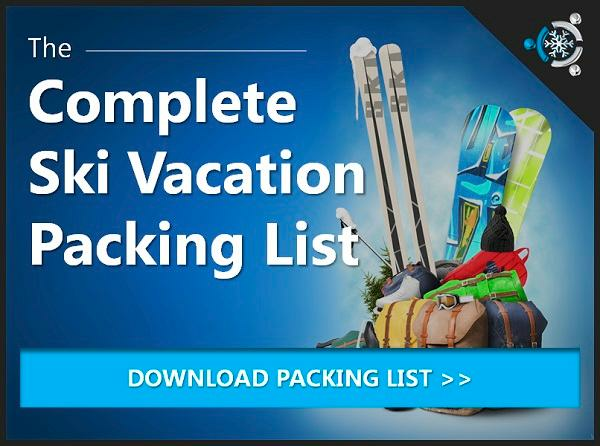 Your resource for custom ski packages & lodging deals in Steamboat Springs, CO. The town of Steamboat Springs has its own amazing choices for nightlife and fun, but we thought we'd list a few of our favorites near the base of the mountain. Location can be a wonderful thing when you're gassed from a day on Mt. Werner. Cafe Diva - a well known, upscale wine bar and restaurant near the base of the mountain. Ragnar's - a quaint Scandinavian restaurant with a comfy atmosphere. Yama - an awesome sushi house and bar with a modern twist on taste. T Bar at Steamboat - a favorite dive bar near the slopes with a solid beer and food selection. Gondola Pub & Grill - a great choice for apres ski with friends and some beers. 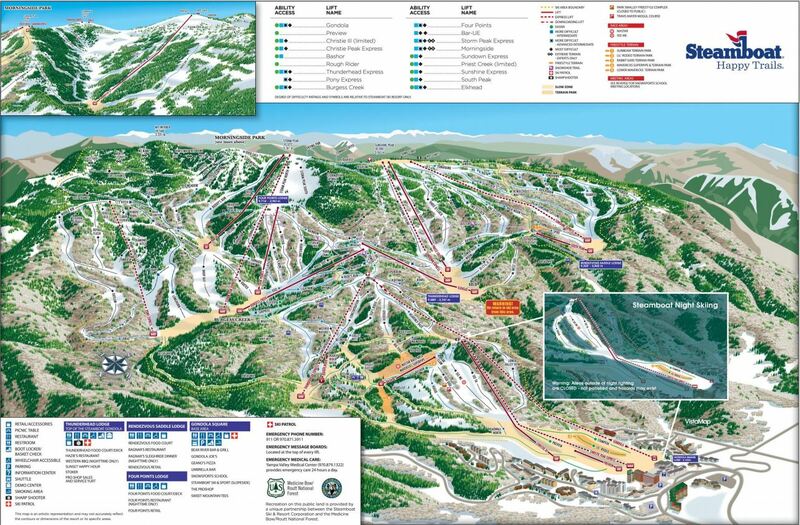 The Steamboat Springs Ski Resort is a staple Colorado winter vacation destination for a couple important reasons...consistently awesome snow and entertaining nightlife. Located in the Park Range on Mt. 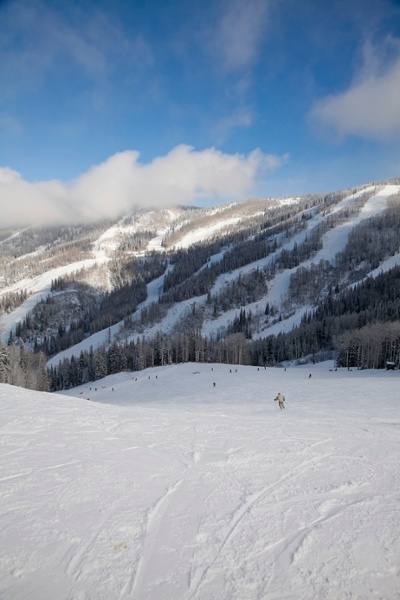 Werner, Steamboat continually attracts thousands of skiers and snowboarders year round seeking good runs and good times. With Mt. Werner holding the second steepest vertical drop in the state of Colorado (3,668 feet) and over 80% of runs catering to intermediate and advanced riders, Steamboat guarantees a worthwhile mountain experience. And even though Steamboat receives a healthy average of 349 inches of snow each year, they're not scared to pull out the snow makers to keep the fun rolling if snow is scarce. 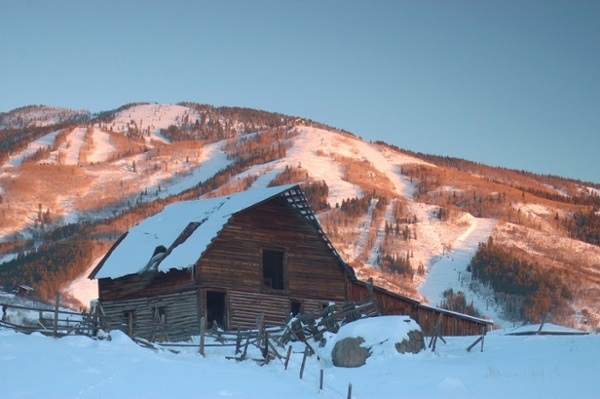 While Steamboat has a reputation for being the first in early season snow, it also has a reputation for great off-mountain activities. Travelers will find plenty of fine dining, family fun, nightlife hotspots, quality lodging and tons of friendly small town charm. 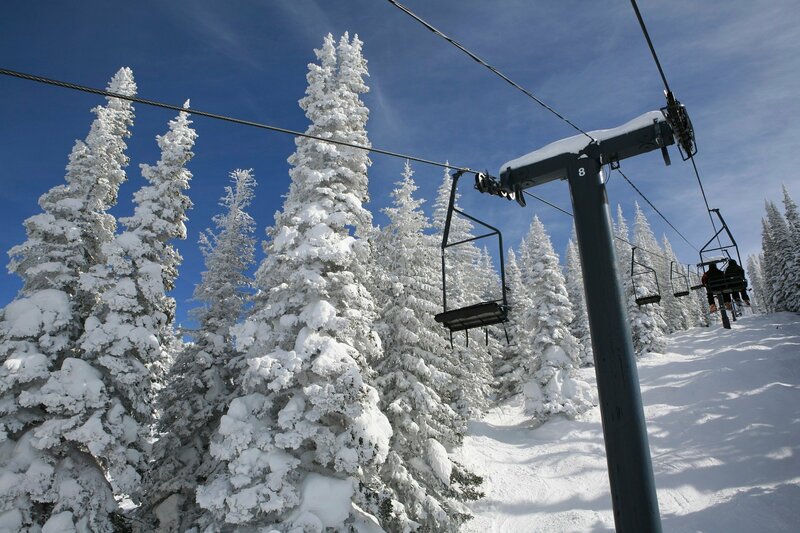 Plan your next ski vacation to Steamboat Springs and you'll quickly find reasons to extend your trip by a day (or four).